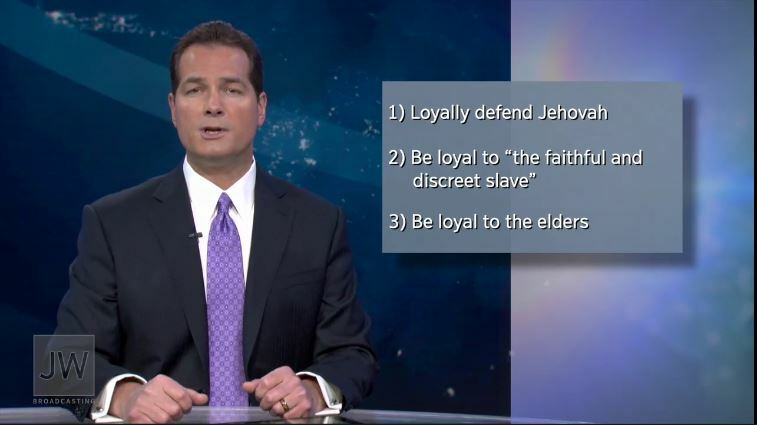 In the November broadcast, the Governing Body provides us with a useful set of criteria for identifying lies and liars. How do they measure up to their own standard? 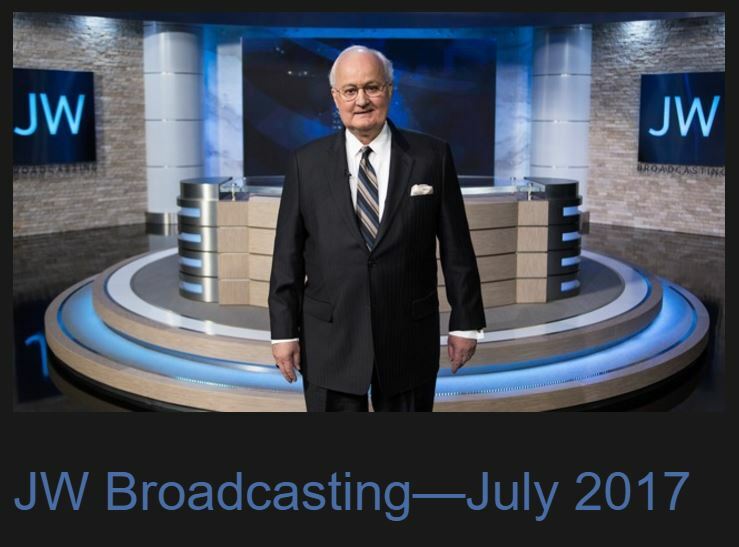 Why does the Organization continue to minimize Jesus role, even to the point of omitting him from a drawing showing the channel of communication between God and men?